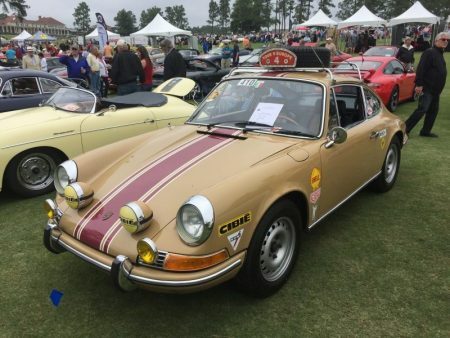 The 5th annual Pinehurst Concours d'Elegance (PCDE) is just around the corner, on Saturday May 6. This event quickly separated itself from other Concours events held in the US and is a must attend for automobile collectors as well as vintage automobile enthusiasts. To understand the PCDE, you must understand the driving force behind the event- Jay Howard, PCDE President and Bob Ingram, PCDE Chairman. An integral part of Concours weekend is the Iron Mike Rally, staged on Friday, the day before the Concours. The Rally visits the nation’s largest army base, Fort Bragg, a 70-mile round trip for Rally participants, whose cars are shown and judged the next day. Concours entrants are encouraged to participate in the Tour and it is thought that Judges look favorably at cars that participate. The automobiles are staged early Friday morning in front of the prestigious Pinehurst Hotel in the Village of Pinehurst. This is the perfect vantage point to see these cars in motion prior to the Concours held on Saturday. The Concours is a first-class affair and surprised many by adding a concert to the schedule 3-years ago. Three Dog Night and The Commodores have played past events. Country music star Sara Evans is the featured act this year. The Fairway Club, also part of Saturday’s schedule, allows local automobile clubs to display their cars on a fairway adjacent to the Concours' participants. 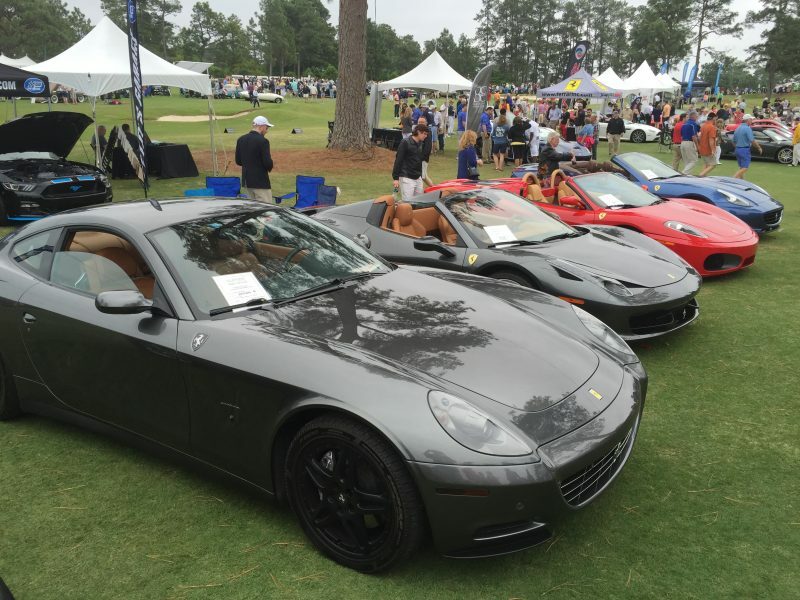 Another unique aspect of the Pinehurst Concours is the Fairway Club Owner’s Choice Award. Steve Gaddy and his 1964 356 in Bali Blue won last year and accepted the award on the same stage as the Concours winners! When the dust settles early Saturday morning and the cars are parked on the show field, there are over 250 pristine automobiles on display.